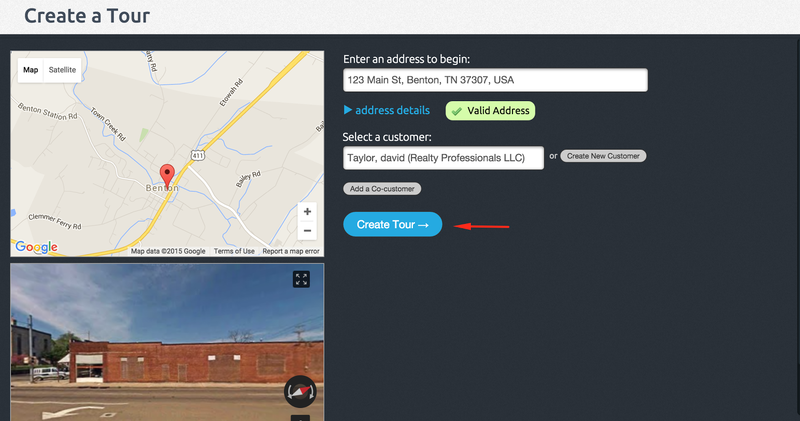 This guide outlines how to create your first tour with Tourbuzz. 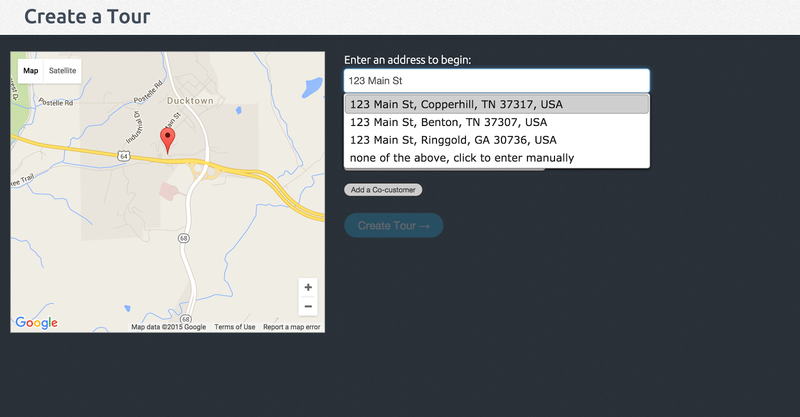 This may be your first time logging into Tourbuzz and we know there is a lot of buttons and options to pick and chose from. 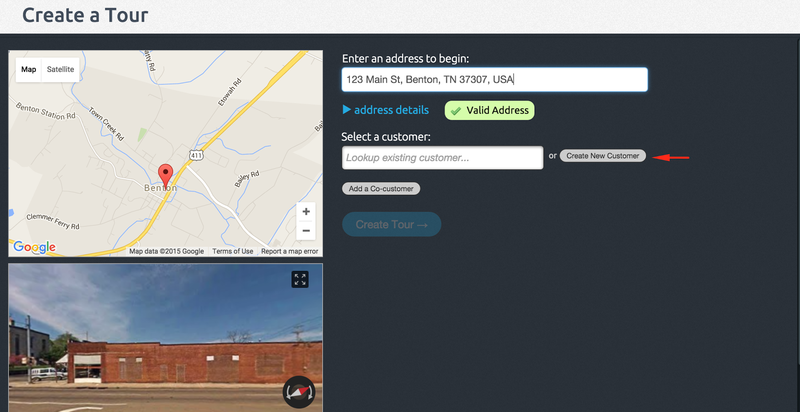 We've found it less overwhelming to start out by creating a tour and then taking a step back to look at the other features and customizations options we offer. Log into TourBuzz and Click “Create New Tour"
Your login information is located in the Welcome Email we sent you when you first signed up. If you don't remember your password, follow the steps on the login screen to perform a password reset. 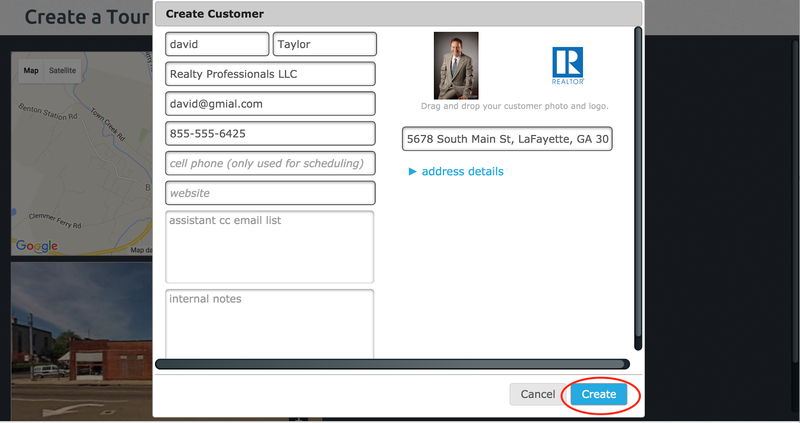 Next, select “Create New Customer"
Your customer is the person you are creating the tour for. In most cases, the customer is the real estate agent you are creating the tour for. Congratulations, you have now created your first tour! Follow along to Step 2 to learn how to upload images.